Brad Whitehead has been leading and developing entrepreneurial companies for over 20 years. After growing Paragon Technology Group across four resort markets in Colorado, he served as COO of VIA International. 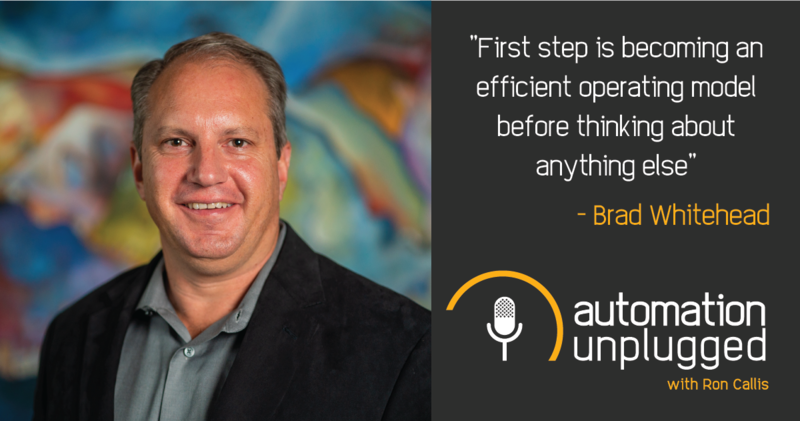 Brad now works with leadership teams of companies with 10-200 employees to help them get what they want from their business by implementing EOS — the Entrepreneurial Operating System. This simple, proven system aligns leadership teams around a vision and creates traction to execute it by instilling discipline and accountability for the entire organization. As a professional EOS implementer, Brad serves as a teacher, facilitator, and coach for owners and their managers that want to take their business to the next level. The different types of growth: revenue, business lines, geographic, capability, and profitability. The challenges that companies typically face that impede their growth and development. In the CE integration industry, many companies have adopted EOS and are enjoying success.